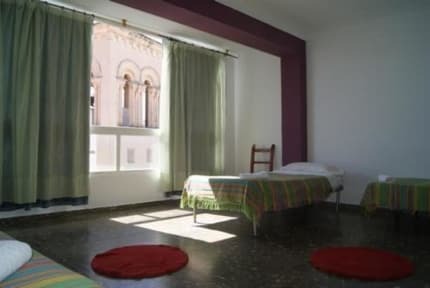 I had a great stay at Ceibo Ibiza, the check-in was really easy-going although I arrived outside the check-in time. Also, the location is perfect! 100% recommendable! 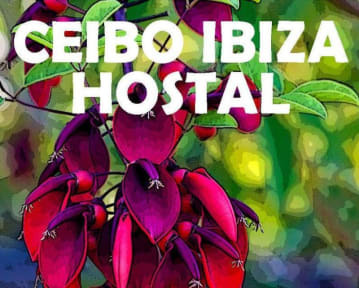 I really liked staying at Ceibo Ibiza Hostel. It is a small guest house with tiny details that make it really like able. There is no kitchen, however there is everything you need for a tea, coffee or even forks and spoons for food that you’re taking home. The location of the guest house is amazing. There are a lot of nice and affordable cafes and restaurants around and if you walk for less than five minutes you’re in the old town and two minutes more you’re at the Harbour.